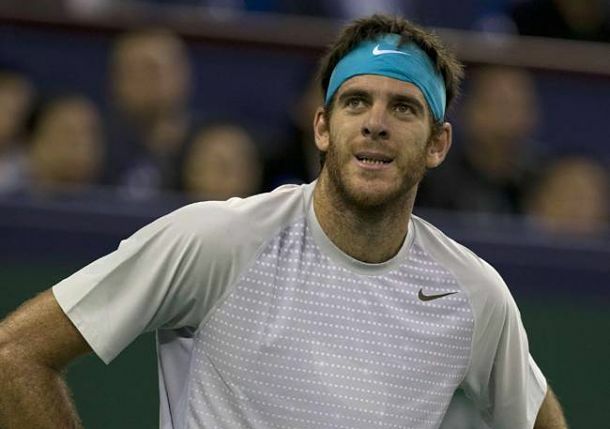 Former Grand Slam champion Juan Martin del Potro has officially postponed his return to professional competition. The Argentine had originally withdrawn from the Asian swing of the tour but had refused to call an end to his 2014 season. Following another evaluation, del Potro and his team have decided to withdraw from his title defense in Basel and the remainder of the 2014 season tournaments. Despite the positive recovery of my wrist and the progress in my overall physical condition, I Have Decided not to take part in the end-of-year European tournaments. I’m currently not at the 100% capacity required to confront This challenges. I just intend to take a more patient approach to this preparation phase sound and focus on a 2015 return. Your constant support, good wishes and caring and will Have Been continue to be of the upmost Importance Along This journey. I am deeply thankful and I believe That During next year I’ll be reliable to repay you, doing what I do best. The Argentine, who currently sits at No. 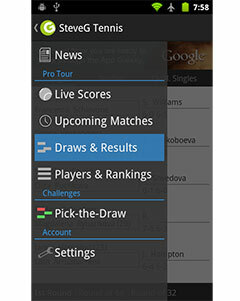 28 in the rankings, has not played a match since February. He managed to win the Apia international in Sydney at the start of the season, then struggled from then on and eventually opted for surgery after failed bids in Rotterdam and Dubai.